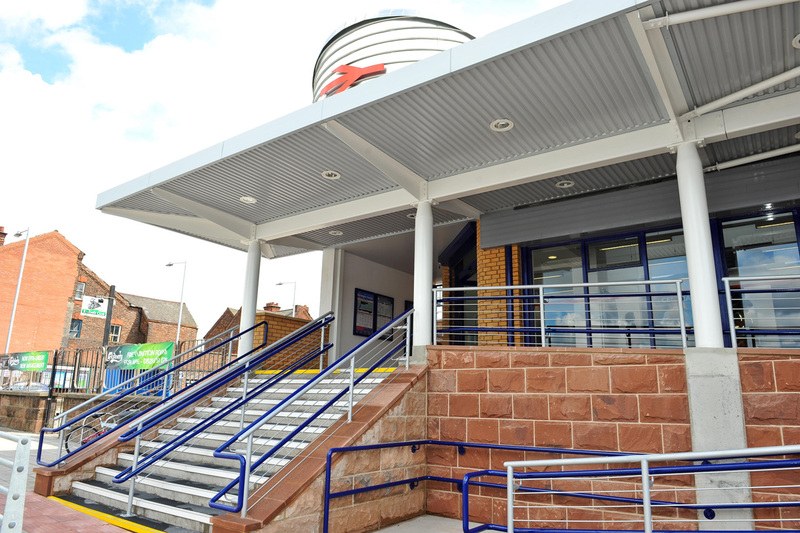 As part of First Keolis TPE’s franchise commitments, Seed Architects are carrying out a programme of station improvement works including NSIP schemes at a number of locations including Barrow, Birchwood, Stalybridge, Windermere and Warrington Central. 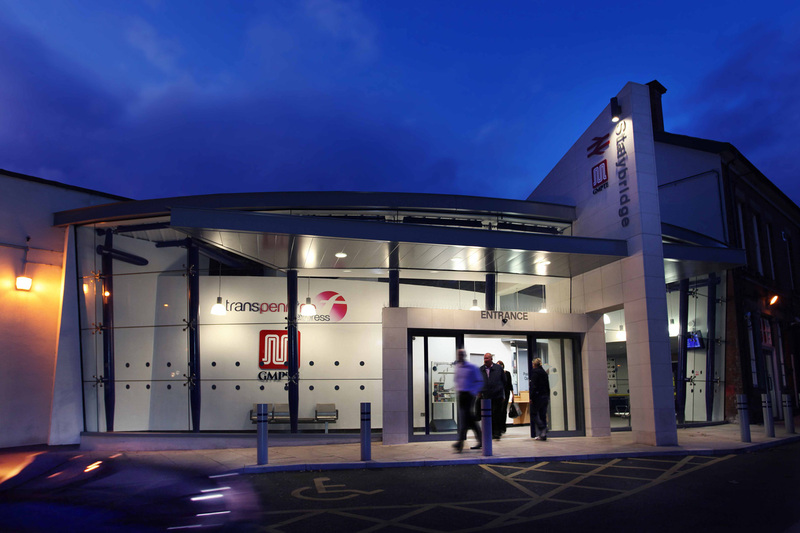 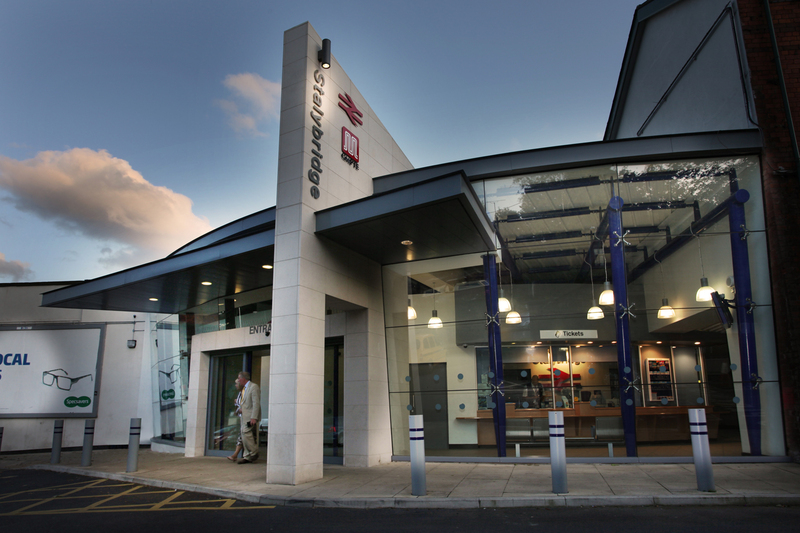 Stalybridge phase 2 works replaced the existing single-storey ticket office building with a modern facility jointly funded between First and GMPTE. 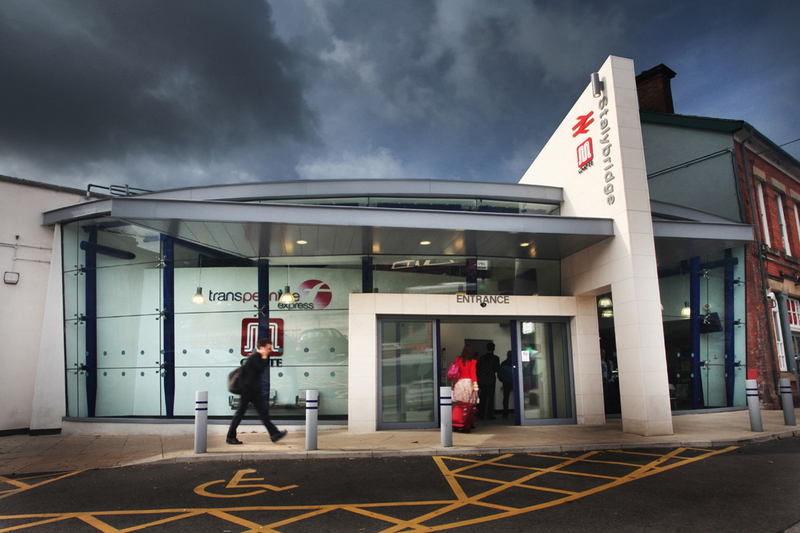 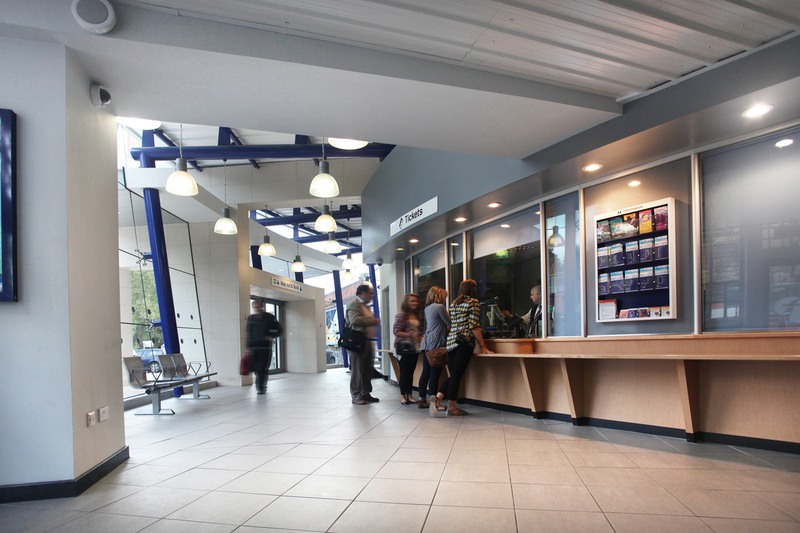 Improved access and booking hall works at Warrington Central were opened as the 150th NSIP project.